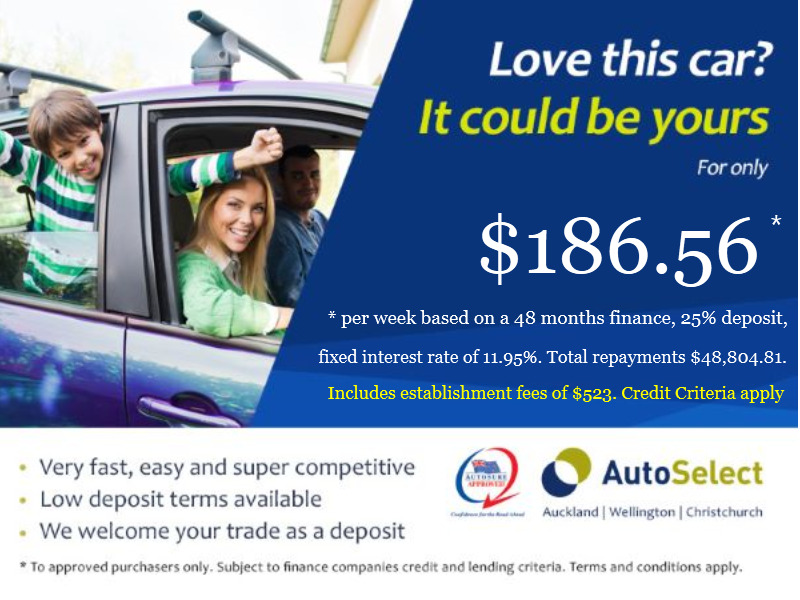 Image Posters are dynamic images you can attach to a vehicle for use in advertising such as on your own website and other websites like Trade Me. For example you can automatically display the features, price and/or finance repayments of a vehicle directly within the image, and when you change the price or features of that vehicle in Motorcentral the image will automatically update using the new values entered. This makes it easy to advertise properties of the vehicle directly within your normal photographs of the vehicle without having to re-create these images every time you make a change to a vehicle. Use the below guide to learn more about creating and managing Image Posters for use when advertising your vehicles.